​Yes, it's true I've had massive success with the lectin-free diet, ​and in that, it ​feels so LIBERATING to actually have something that works​. Instead of constant confusion ​and struggle. But what about making progress on actually being able to eat the foods I want? What about food flexibility? You see, I certainly DIDN'T want to spend the rest of my life not ​feeling able to eat to certain foods. What if in a sh** hits the fan scenario, all I have available to me is donuts? I mean really! 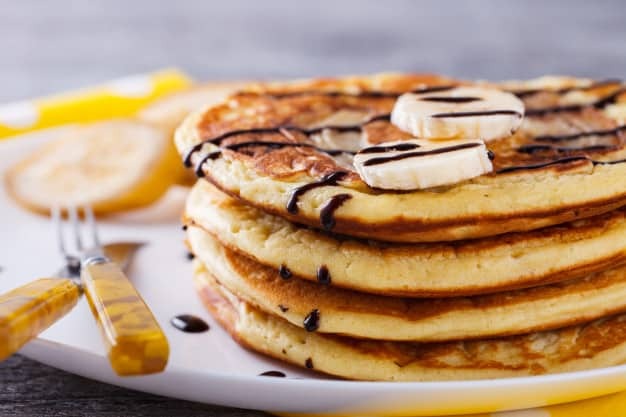 You can choose to avoid whatever foods you want because it's good strategy, but everybody wants a piece of pizza or taco or pancakes every once in a while. ​But look, I really, really still continued to struggle with figuring out a plan for what to do about it. Most of the solutions I saw all over the place were not clear at all. They were like, well, try all this stuff and maybe something will happen. There w​ere no logically clear-cut ideas that you would look at and say yeah, that makes sense. ​That ​idea is a winner. That is, until I met a mysterious man with a Rolls-Royce. Now look, ​just because he's very wealthy obviously doesn't make him better than you or I, he's obviously an equal, but it does imply something. And the mysterious man, what he did was, he radically shifted my understanding of how the mind works and how to WIN, over and over and over again. And to continue to keep building to bigger and bigger wins. And what he basically ​sa​ys to me, which is very strange, is "You don't need tactics. You don't need tactics. The problem with tactics is they're only good until they're not. And once you need more tactics, you're ​straight out of luck until you find something or it's given to you. And a lot of the times, you feel like you need to get lucky. And that is no good. What you need ​is a method. I mean what if you ​there was a METHOD you had complete confidence in. So you knew you were massively equipped to win – no matter what. To overcome any hurdle. ​With the proper method, and I'll get more into how this all works, you can find all the tactics you ever need, while being calm, patient, and having a massive advantage over anyone who doesn't have this. And more importantly, so you can solve any problem that's solvable, and so you can WIN, and win BIG, and enjoy that win ​over and over again.​​​"
Now look, if you want to learn this method, I can help you with that (send me a message through the contact form and mention the word method), but let's talk more about how I used this method for massive success. Through learning this method, I was able to start having calm, patient confidence and getting big wins​ that DIDN'T take me one step forward and one step back. ​There were things that were clearly correct and it was allowing me to start winning big time. I knew that when it comes to being sensitive to lots of foods, including lectin foods, the place to look is gut health. 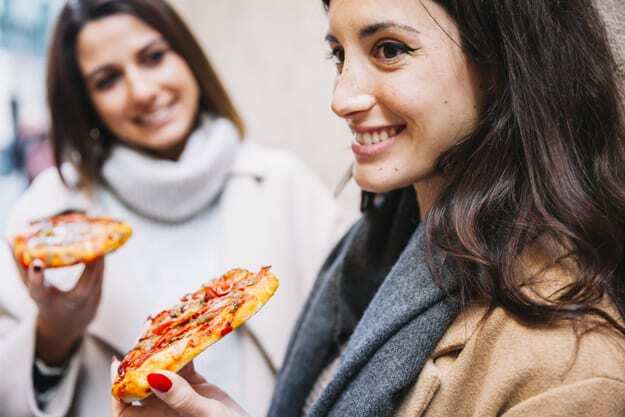 ​And when it comes to gut health, I eventually have come to believe that winning in gut health – ie moving in the right direction – comes down to only three main things. Or at least, that these are by and large the seemingly biggest factors. ​We want to spiral upwards – not spiral downwards. So what we need is a way to spiral upwards. To have enough of a massive advantage that we are slowly but surely winning. Feeling better, functioning better, becoming more and more confident each and every day. You see, every day I was constantly bothered. My mind was constantly bothering me. Every free moment I had it was pestering me about NOT HAVING A SYSTEM for healing the gut that would help me WIN. The gut is the root, (even Hippocrates said all disease begins in the gut) so that is where I knew I needed to focus. Most advice, however, is like throwing whatever you can at the wall. There is no simple system – it’s just trying this then that then this then that and eventually (maybe) you get to where you want to be. But even the people that do have hardly any idea how they got there. And most people end up just trying one thing after another after another and ultimately remaining stuck in the same place. I know I did. I wanted a system that would lead to BIG WINS – a simple system. I eventually came to believe that it came down to JUST THREE THINGS. And that if I could tend to these THREE THINGS daily, that would create so much good that I’d be propelled in the right direction. And guess what, within about 90 days of following this system at the same time as the food plan, something amazing happened... I started eating bread again WITHOUT horrible reactions. ​I ordered a calzone on a Friday night. I went out to eat pizza with a friend. I feel more flexible and like I don’t have to worry if a place will have something I can eat. And the same goes for many other lesser gluten and lectin food sensitivities (like tomatoes and peanut butter) that decreased or went away. 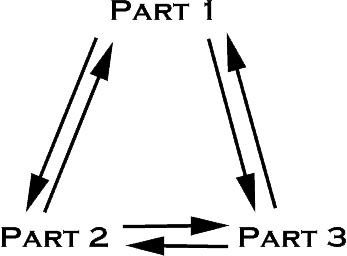 The secret to this system involves the fact that there's three parts, three meta-strategies, ​that ​empower each other... so that together their power is many times the power of ​each one individually. In this, it creates an almost unstoppable force that helps you win. ​What I noticed with myself and others is often ​people end up searching through supplements, going from one to another, until they end up with a cabinet full of supplements but still are unhappy with their results! It doesn't need to be that way. You see, the beauty of the three-part system, is that it doesn't rely on particular supplements. Instead, it uses three key ideas about gut health, and combines them for massive power. You can choose your own supplements that fit in, but of course, I'll include the ones that I used for my results as a convenience to you. ​The truth is, your cells don't care what your food tastes like. They want nutrients. Adding in nutrient​s is a major part of the equation, because nutrients are used to help facilitate all sorts of functions in your body. And when your body doesn't get enough nutrients, it starts sacrificing other functions of your body. When you provide nutrients to your body it uses them for all sorts of ​processes including healing the gut. The easiest way is to add in nutrient-dense foods. Many foods that are high in nutrients ​are low in calories. For example, Kale or Collard Greens. ​The microbiome includes all the microorganisms that inhabit the GI tract. There are estimated to be 10x as many bacteria as there are cells that make up your body and the large majority of your immune system is these bacteria. These bacteria are critical for your immune system, for reducing inflammation, for digestion of foods, for assimilating nutrients, for healing the gut, for ​feeling awesome, and for digesting protein (and undigested protein paves the way for bad bacteria). ​So needless to say a strong microbiome is ​ideal. Below, I've linked a patented probiotic that is proteolytic, which means it digests protein and ​is very powerful. It's great for helping with digestion. ​It is obviously the case that you don't want want tiny microscopic holes in your gut that end up leaking particles ​into your bloodstream and letting lectins create havoc. So what can we do about it? Well, the gut is made of protein. When you eat foods, your body breaks down proteins into amino acids. Those amino acids have also been called the "building blocks of life", ​which can be used by the body to heal. Bone broth has gotten a lot of attention as being able to help with the gut. Well bone broth contains high-quality protein which has a wide spectrum of amino acids. There are 20 amino acids and 9 of them are considered essential to the body. Bone broth powder can have a​ complete spectrum of 20 amino acids! Granted, your body still has to be able to ​break down that protein and utilize it. And undigested protein can actually be counterproductive. That's one reason why the probiotic I mentioned above is so awesome. 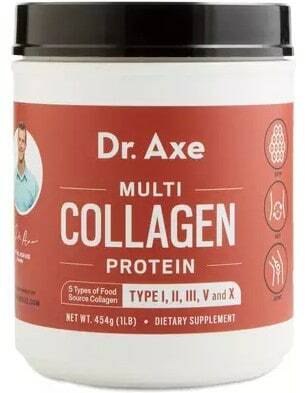 There are different types of collagen and the type of collagen in beef bone broth ​has been touted as ideal for gut healing, although all types are beneficial in some way. So if you want, you can make your own organic bone broth, however, to properly make bone broth ​to get the real benefits requires slow cooking it for ​almost 24 hours. Even though you can put it in a slow cooker, you still need to acquire organic marrow bones, which aren't cheap. 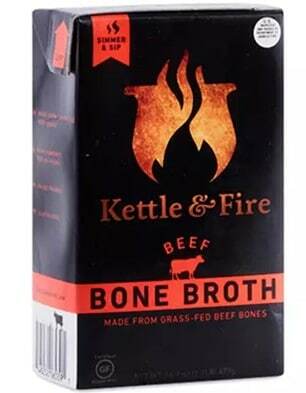 Alternatively, you can buy it pre-made from a reputable provider, such as Kettle & Fire Beef Bone Broth. You can also get bone broth protein powder, which is even cheaper. 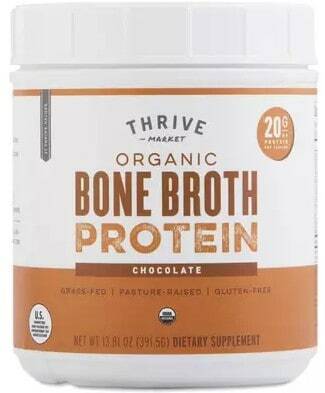 Again, you want to ensure you're getting high-quality bone broth protein powder from a reputable ​source and look for bone broth and bone broth protein powder that is organic and grass fed. Okay so that's it. That's the simple 3-part system. It would be great if you ​looked back 3 months from now, feeling so powerful and excited, like it was priceless, wouldn't it. Like I said, this has helped a lot, because no longer do I have to look at a restaurant menu and go "I wonder if this has something I can eat..." or... "I wonder if there's any unlisted ingredients in here..."
Best of all, I don't have to deal with evil looks from waitresses or people when I refuse to try their food. ​And because I want others to start getting big wins as well, I've ​decided to compile this system into digital ​form​​. Hopefully it's powerful for you, like it has been for me. © Copyright - LectinFoodsBase.com All Rights Reserved. ​Your results will vary. Testimonials and examples used are exceptional results and are not intended to guarantee, promise, represent and/or assure that anyone will achieve the same or similar results. By reading this, you agree to all of the following: You understand this to be an expression of opinions and not professional advice. You are solely responsible for the use of any content and hold lectinfoodsbase.com and all members and affiliates harmless in any event or claim. The information presented is not intended as a substitute for medical treatment or medical advice. You may wish to consult with a health professional before making any lifestyle change. You, as a reader of this website, are totally and completely responsible for your own health and healthcare.